Scarecrows are a classic fall and Halloween-season look. 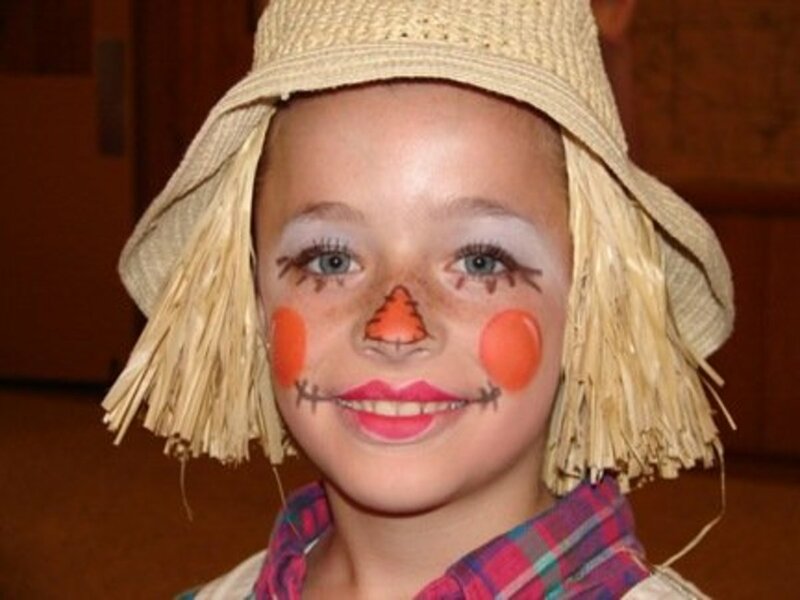 There are a wide variety of ways to depict the straw-filled character, and a scarecrow costume is great for local festivals, parties, and, of course, trick-or-treating. One of the most compelling things about investing in a scarecrow costume is its versatility. The costume can consist of as little as a hat, and by changing the makeup, you can be a happy scarecrow or one as evil-looking as any horror character. Actual scarecrows were made of worn-out clothes that farmers could no longer wear, which were stuffed with hay and propped up on a stick to resemble a person. As a result, finding the clothing for a scarecrow is simple. 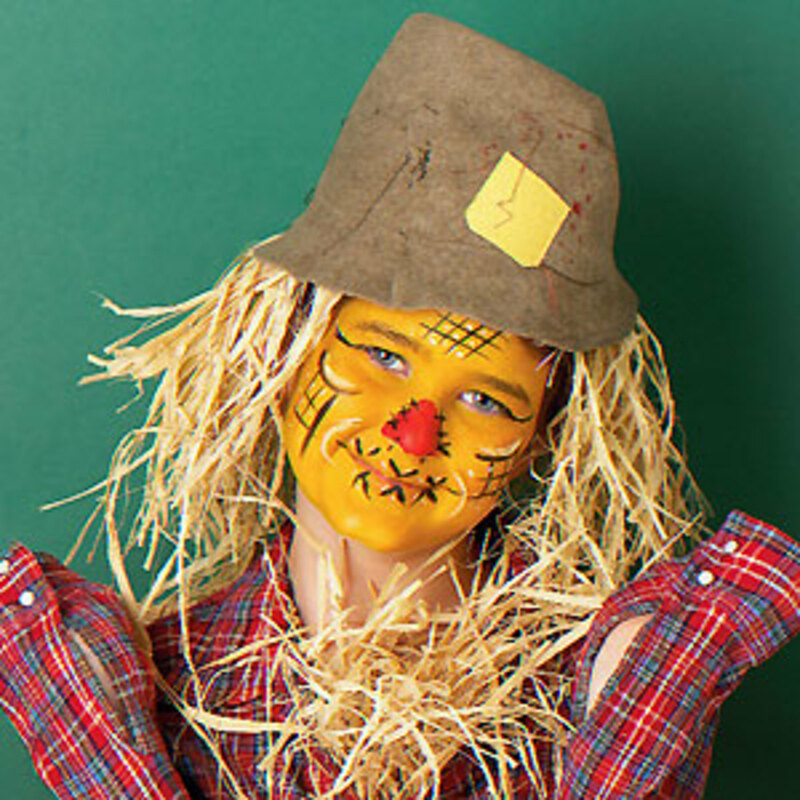 Homemade scarecrow costumes are as easy as getting a straw hat, straw, a flannel shirt, and some overalls. To look great, simply arrange the straw to poke out of parts of your shirt and overalls. To create scarecrow hair, stuff some straw in the hat. 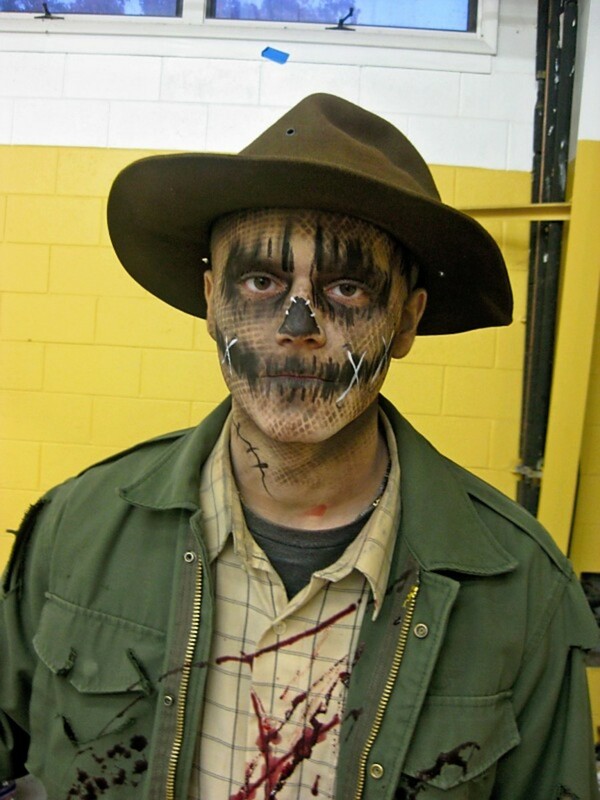 Now we'll look at some cool scarecrow makeup, along with a few video tutorials on how to apply the face paint. This first example of scarecrow makeup shows how wonderfully easy it is to design a costume with minimal face paint and still look fantastic. It is also a terrific example of how easy it is to add a hat and hair to complete the cute scarecrow look. And while you can't see it very clearly, this scarecrow is wearing a red flannel shirt which, in my opinion, is the best color for this costume. 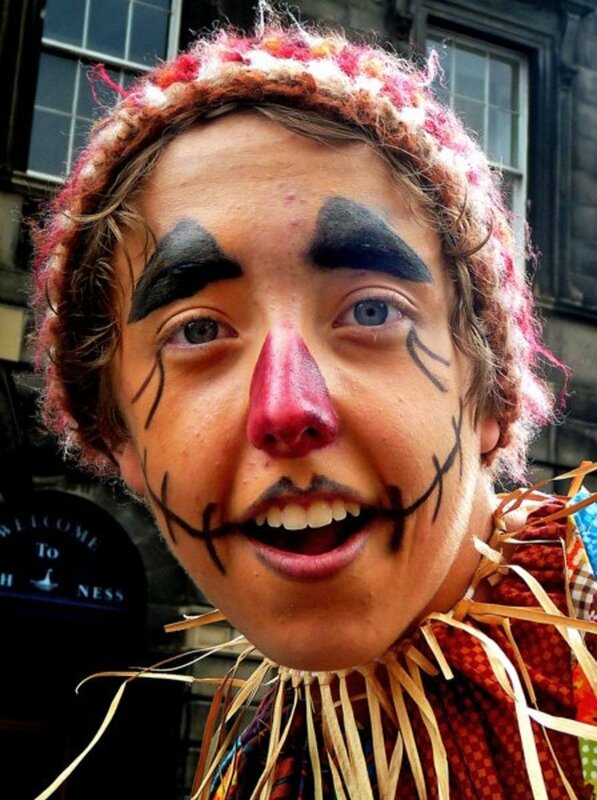 As for the scarecrow makeup itself, look how easy it is to make the very effective eyes, nose, red cheeks, and mouth. The dark lines hanging down from the eyes and the lines at the corners of the mouth are a nice touch. For a cute and friendly scarecrow face, this as easy and nice-looking as it gets. 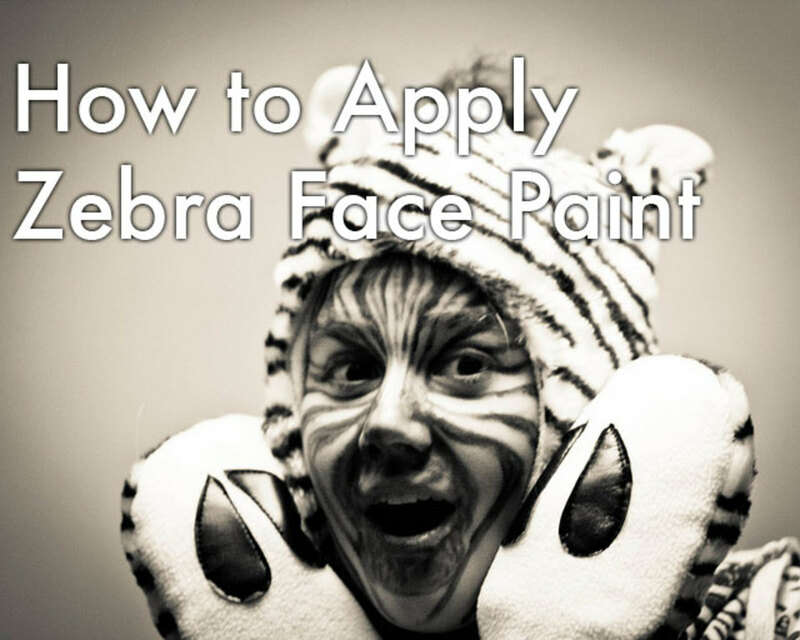 If you thought the first photo of a scarecrow makeup face looked pretty easy, this one is even easier. Nonetheless, it still looks good. 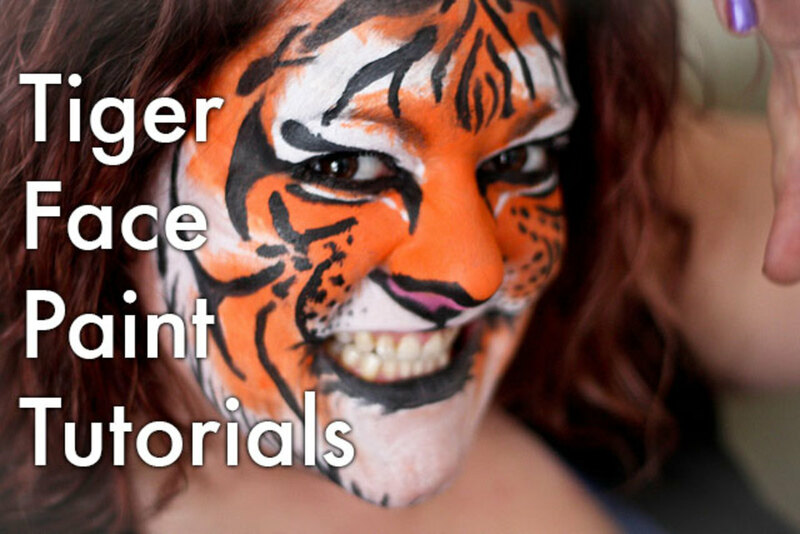 I always like to include some simple makeup designs among the options for people, as many don't like to spend a lot of time putting it on but still want to look convincing. Here is a fantastic example of that, as all that's included is a straw hat and some dots scattered around the face. The only thing I would have added is a triangle on the nose, as most people tend to do based upon the most well-known scarecrow of all: the one from The Wizard of Oz. This picture goes to show how quick and easy it is to put together a fun scarecrow face and costume. Next we have a scarier scarecrow face, one that also has the feel of a zombie along with it. This one has the appearance of sewn lips and the stitches on the neck, as though he's holding his flesh in place. Zombies also are usually depicted with dark eyes because they never sleep or rest. This is done very well here. The white lines suggesting more stitches sewn in giant "x"s contrast nicely. His skin was made to look as though it were made from burlap sack by covering it with mesh while applying the color (you can use spray, a brush, or a color stick). Different thicknesses of mesh will produce different looks. The dark green jacket and blood-splattered jacket complete the costume. When going for horror, darker clothes and hats are the way to go, as you can see here. This is actually a little bit of an unusual hue, with a touch of yellow and gold blended together. The red nose contrasts nicely, helping to anchor the overall cute and enjoyable look. 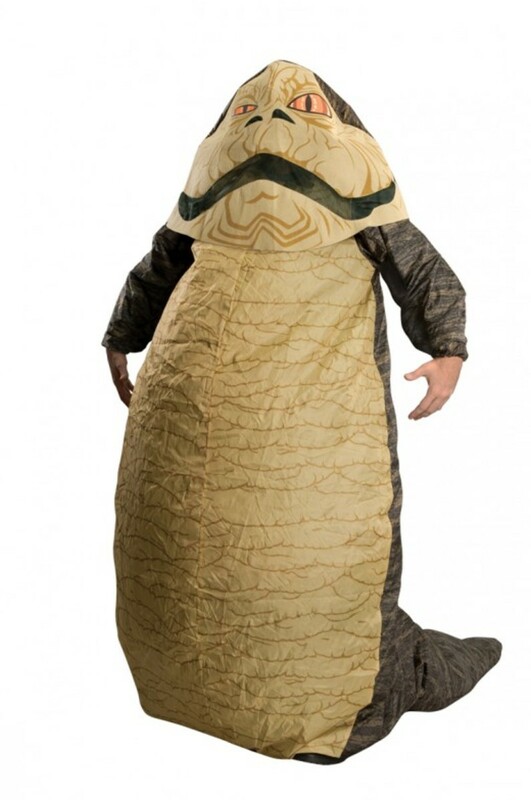 This costume also suggests that the face is made from burlap sack, but instead of using mesh, it simply uses crossed lines on the forehead and cheeks. 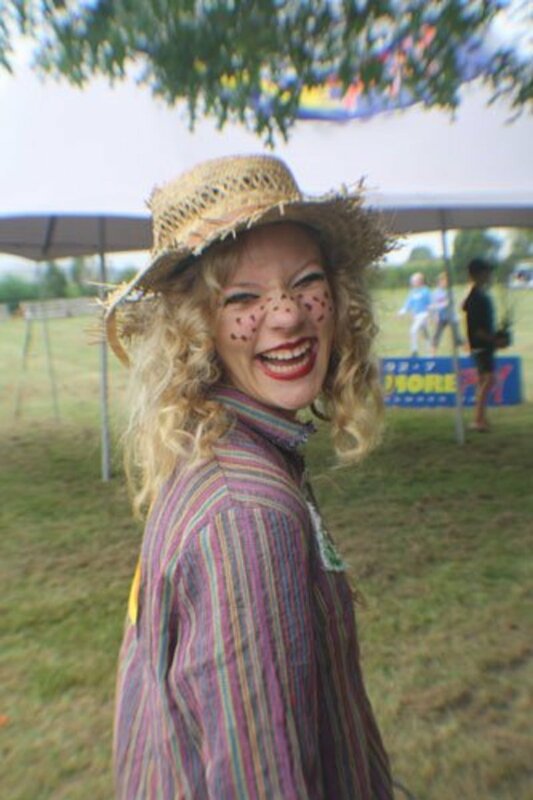 And did you notice the cat eyes included with the scarecrow face? It looks cute on the little girl. Notice again how easy it is to wear a red flannel shirt and a raggedy hat with some straw in it for the costume. I like this one a lot. In this final photo, there are several great design elements you can borrow to easily and quickly create a scarecrow face. A simple triangular shape lifts the eyebrows and adds personality to the scarecrow. From there, go to the eyes, where a couple of lines on each side bring things back down. Next is the purple nose that really stands out, as does the slightly uplifted mouth. It's finished off with the stitch or track look on the cheeks. It shows how great of a scarecrow face design can be quickly made with only a little bit of skill needed. Who wouldn't give a hearty laugh when seeing this scarecrow, and I'm sure it took only a few minutes to complete. As for the straw, fashioning it into choker is a nice touch, as is the choice of cap. For those who prefer to have a video tutorial to follow while making a scarecrow face, there are several you can copy or get some ideas from. Here are two of my favorites. 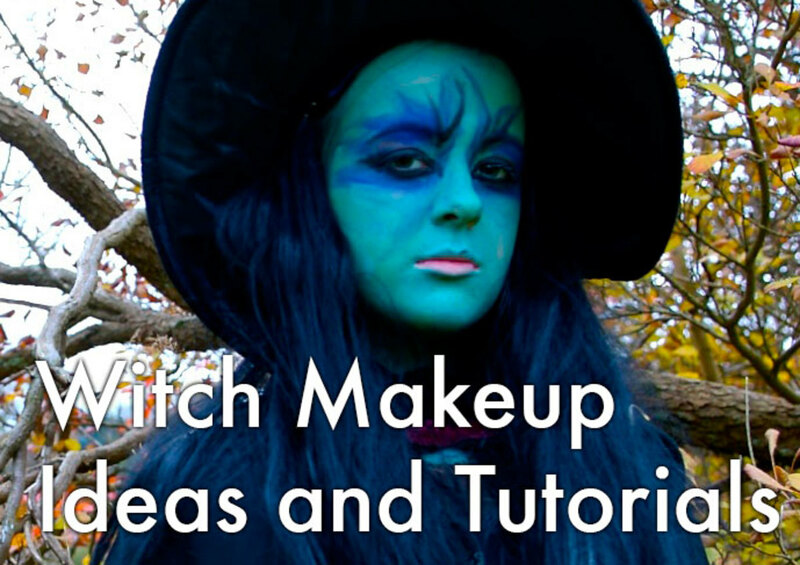 The three things to look at with each video is how the eyes, nose, and mouth are done, as they're central to the success of creating a compelling and fantastic scarecrow look. I like the uniqueness of the first video, with the golden color on the face blending in nicely with the rest of the costume. But either one of them would be a great scarecrow option. Dressing up as one of these classic straw men and ladies is a terrific option for Halloween parties or festivals. No matter what is popular and trendy for Halloween and fall seasonal costume parties, scarecrow faces and costumes will never go out of style. It's especially fun because of how easy it is to design a compelling scarecrow face to delight family and friends. 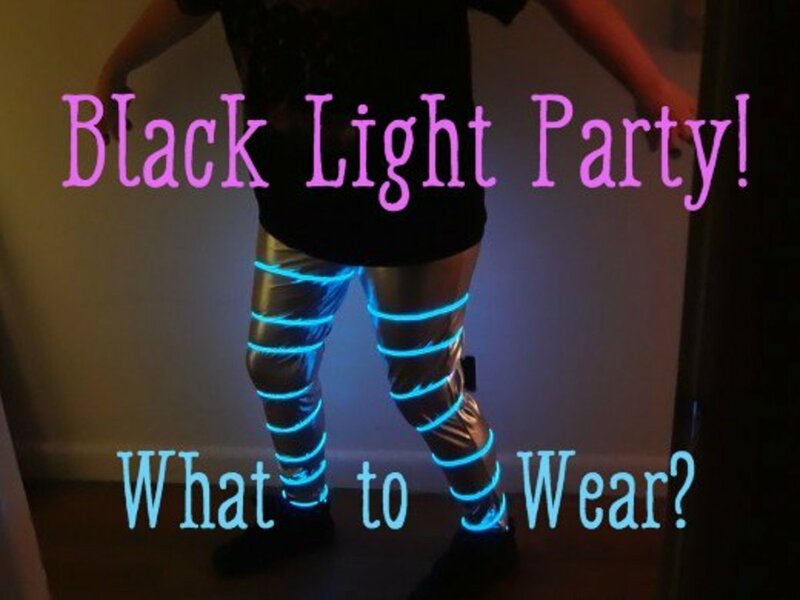 Another great experience is searching for, finding, and using things around the house to put together your own unique costume. 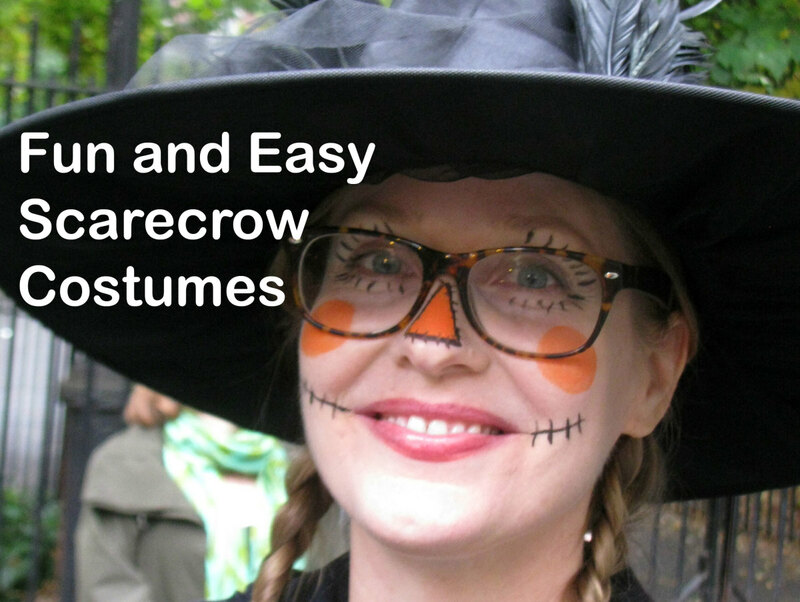 Just be sure to include some straw with the outfit, as it's a must for a scarecrow. A perfect combination of a well engaging hub, funny photos, beautifully and well crafted points/ideas just sum up this page to be an interesting, entertaining and educating one. Did not hesitate to vote it up. Thanks for the awesome share. What an amazing hub with lots of photos and instructions on making different scarecrow faces. My favorite was the friendly scarecrow face. 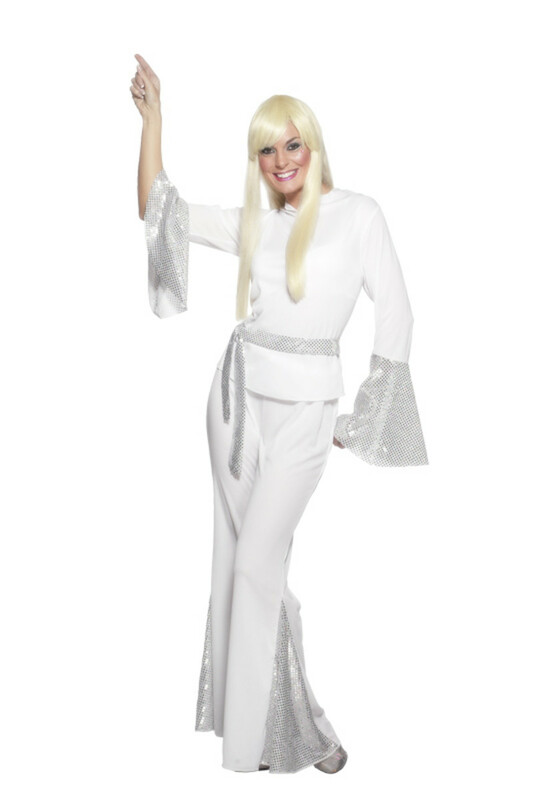 You've offered practical, inexpensive, easy suggestions for some memorable costumes.